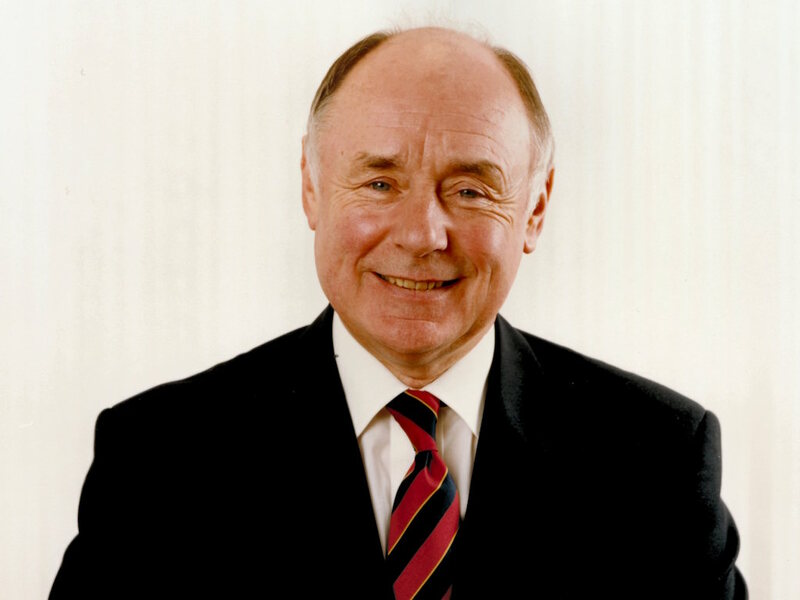 ICFM founder and former BCA director Tom Madden has passed away following a lengthy illness. Madden passed away peacefully on Monday 29 October 2018, leaving his wife Christine, children Katherine and John and four grandchildren. He held a number of sales and customer-facing roles over 30 years with BCA, including as director, customer affairs, before retiring in July 2006, and was credited by the company as a well-known and much respected motor industry figure. Madden was also a founder and chairman of the Institute of Car Fleet Management (ICFM); the organisation said that under his tutelage, the ICFM went from strength-to-strength, which was no “doubt influenced by his unique blend of old school determination, coupled with charm and business gravitas”. “In particular, I will always cherish his wonderful command of the English language, which was at its peak when delivering his ‘state of the nation’ speeches at ICFM’s Annual Conferences, in the way that only Tom could carry it off – calmly and with great dignity. Everyone at the ICFM and BCA sends their sincere condolences to Tom’s wife Christine and his immediate family at this difficult time.